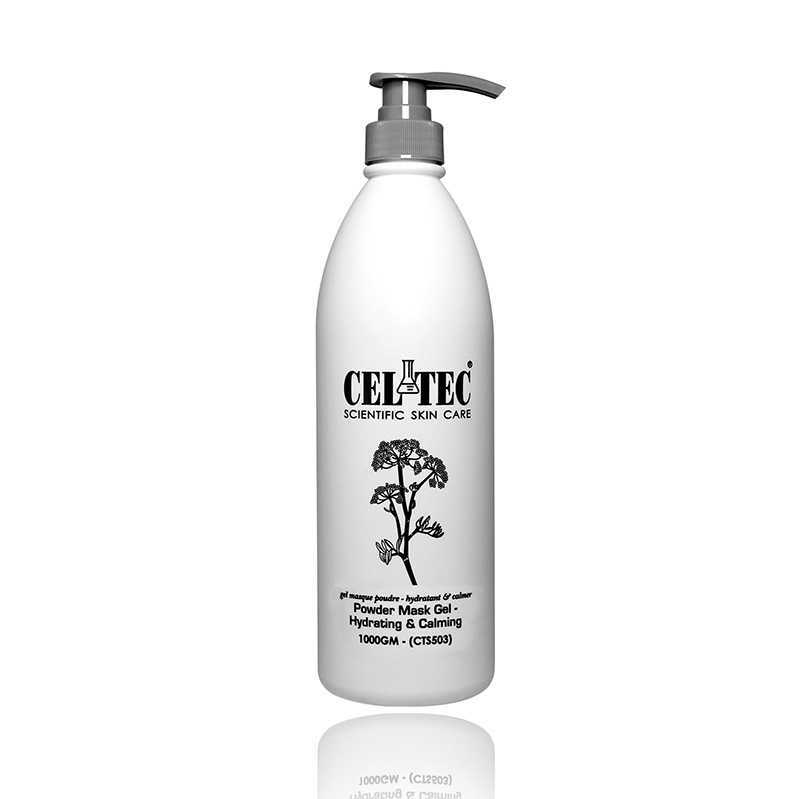 SKU: CEL013 Categories: Beauty, Facial, Hydration & Moisturising, Mask, Repairing & Calming, Whitening Brands: Celtec. ‘ se together with the mask powder to: Help calm down skin uncomfortable conditions. Refresh and soften skin texture. Help close skin enlarged pores and smoothen the complexion. Mix the mask and liquid in volume of powder : gel = 1:3, stir evenly until homogenized. Apply a thin layer of 1-3mm of mask on face or body. After 15-30 minutes drying, gently peel off the mask.